Evangelism & Multiplication - What is the gospel in 2016? 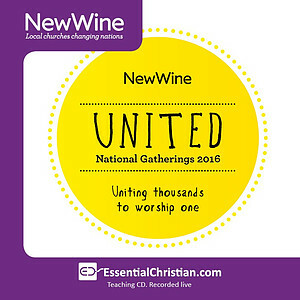 is a Rev John Peters talk recorded at New Wine - 2016 on The Gospel available as MP3 Download format. Statistically the church in the UK appears to be in decline and has been for many decades. We can't concede that there is anything lacking in our gospel but it's imperative that we work out how to preach it effectively in the 21st century. We must also do all we can to identify and nurture evangelists who have the particular gifts to do this. We shall hear many examples of contemporary evangelistic preaching and stories of conversion together with relevant social engagement that can transform communities. Does the definition of the gospel change in different cultures? How can we effectively communicate it today? 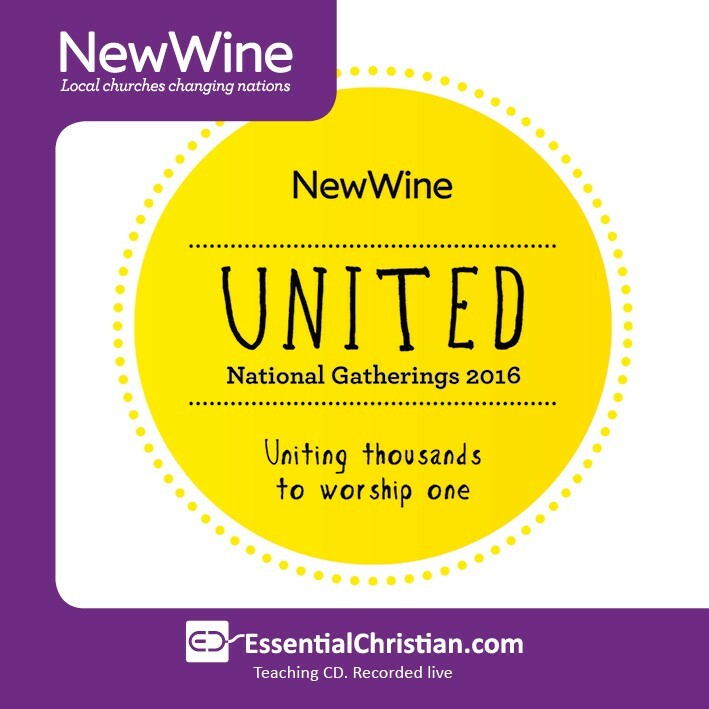 Be the first to review Evangelism & Multiplication - What is the gospel in 2016? a talk by Rev John Peters! Got a question? No problem! Just click here to ask us about Evangelism & Multiplication - What is the gospel in 2016? a talk by Rev John Peters.